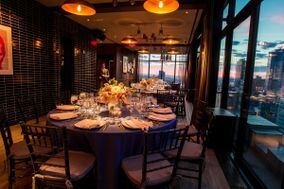 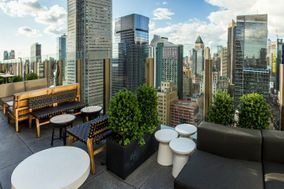 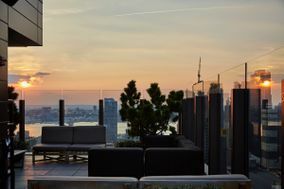 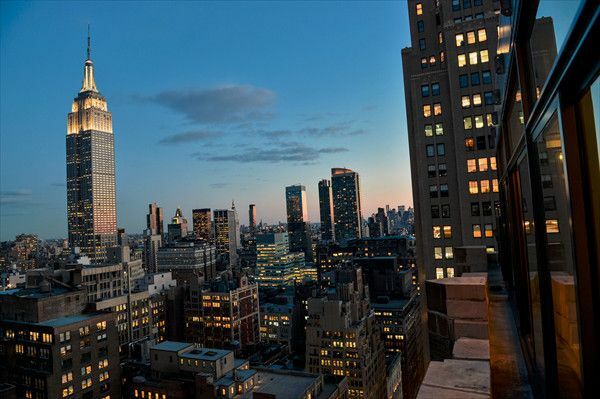 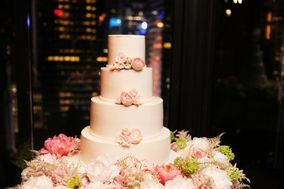 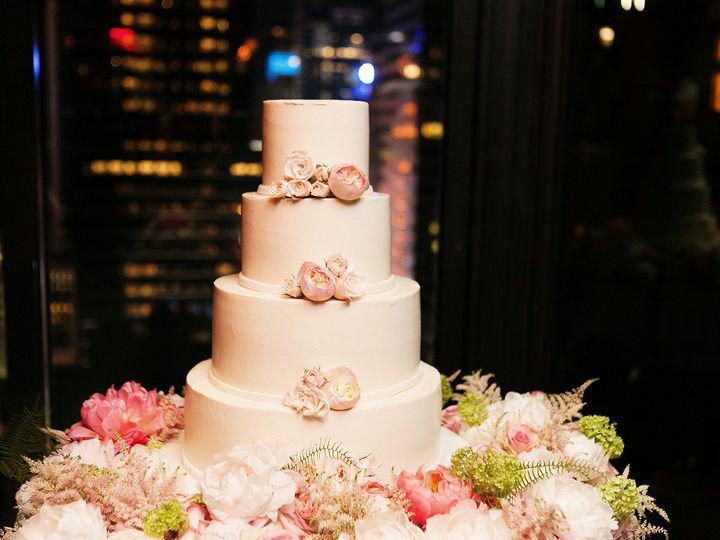 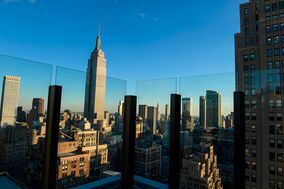 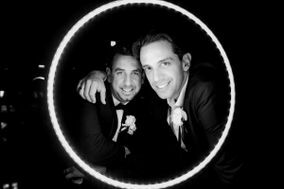 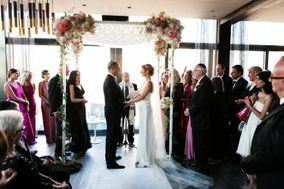 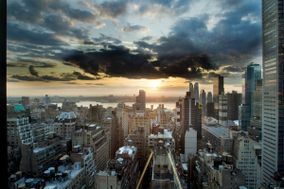 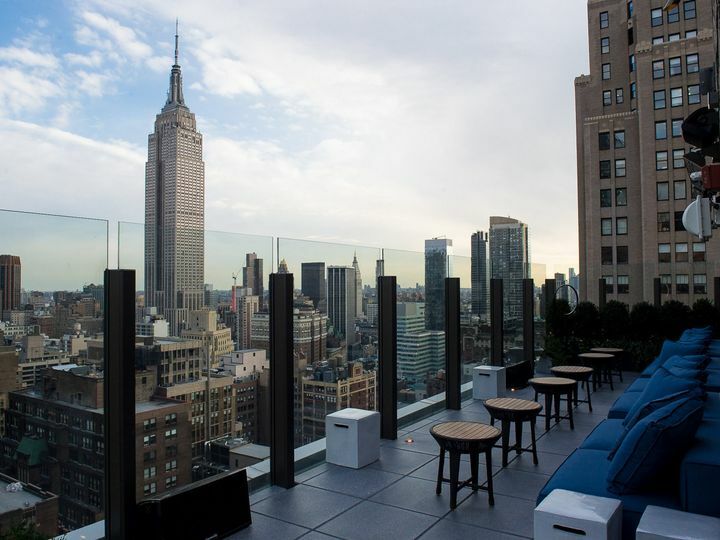 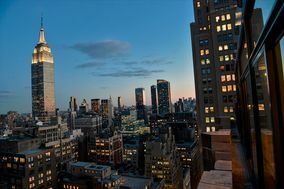 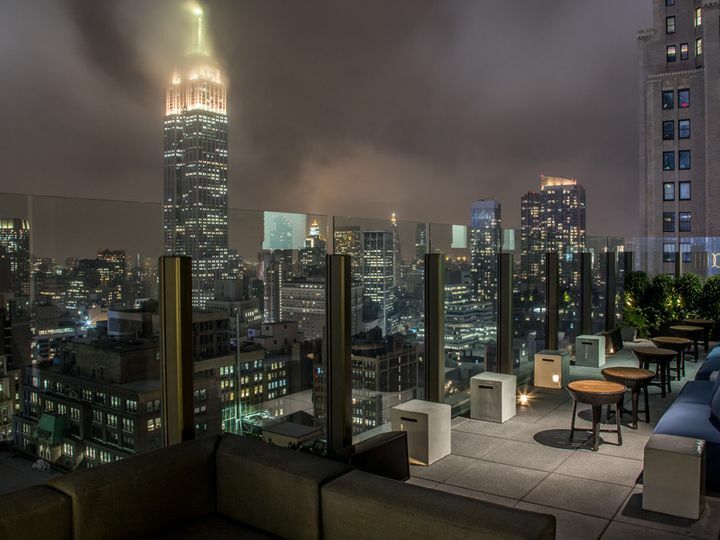 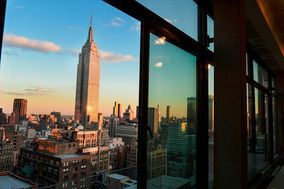 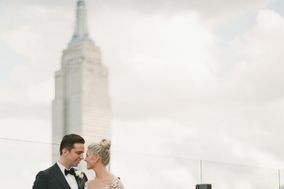 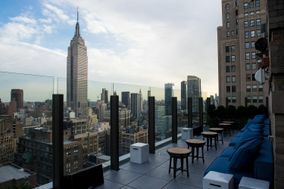 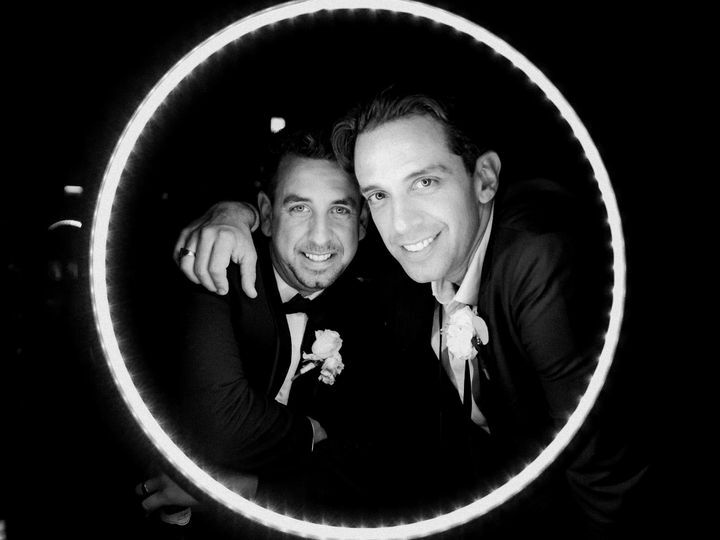 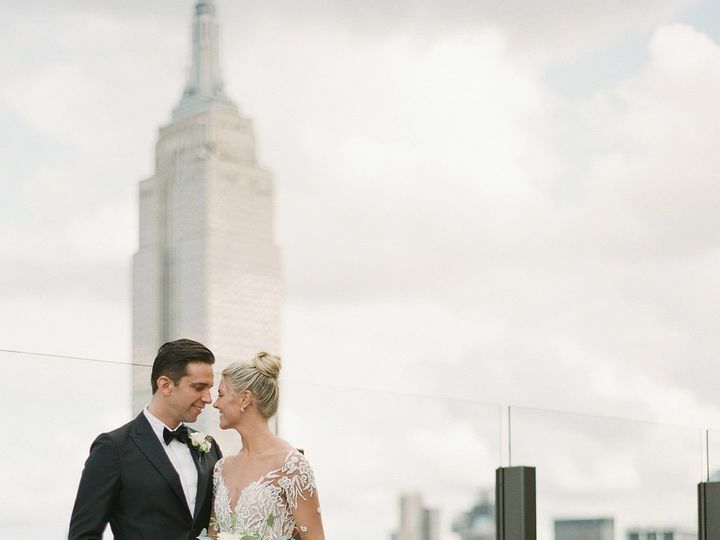 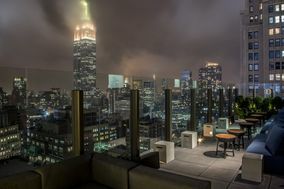 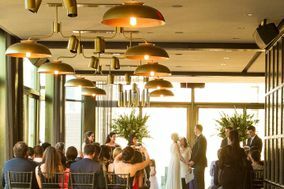 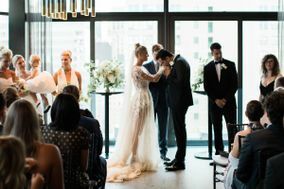 The Skylark is a unique rooftop wedding venue located in New York, New York boasting stunning views of the Empire State Building, Times Square, and the Hudson River. 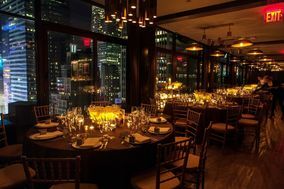 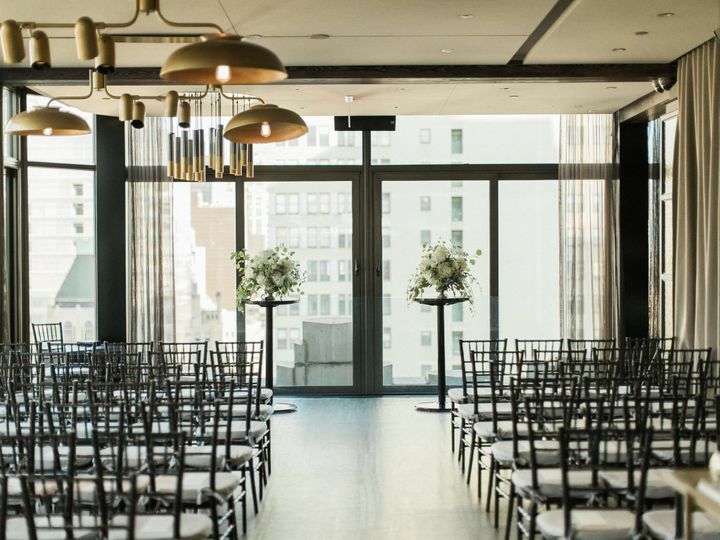 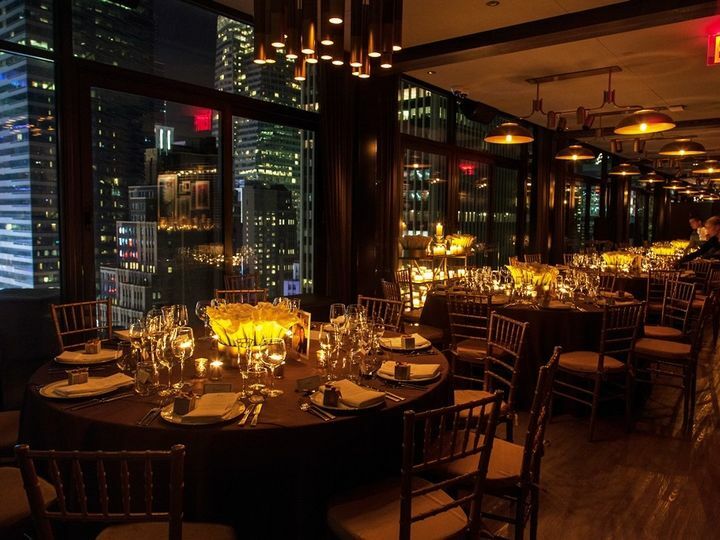 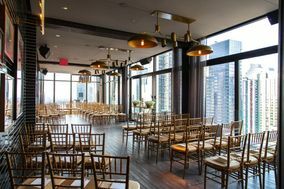 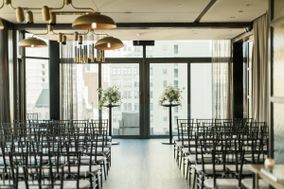 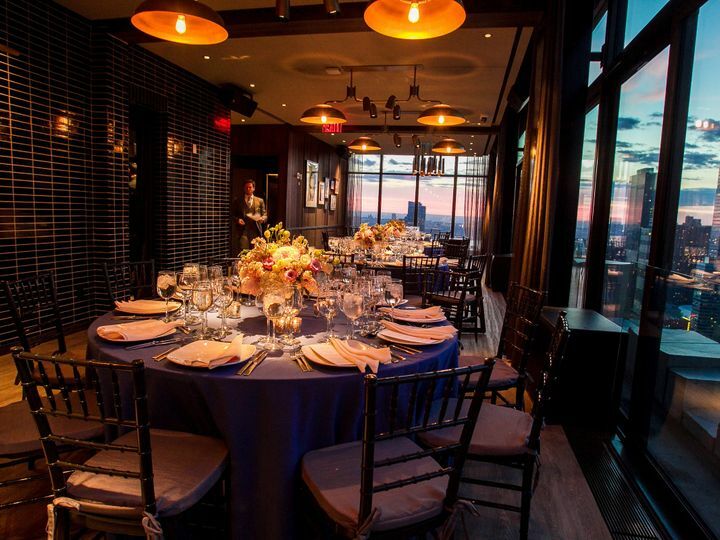 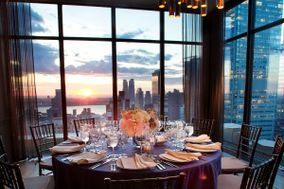 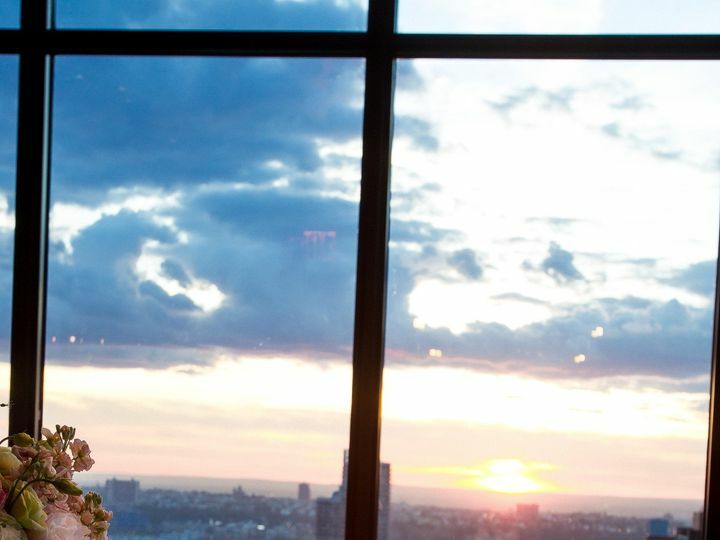 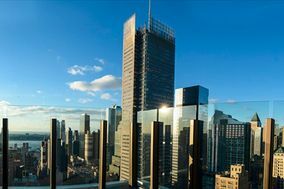 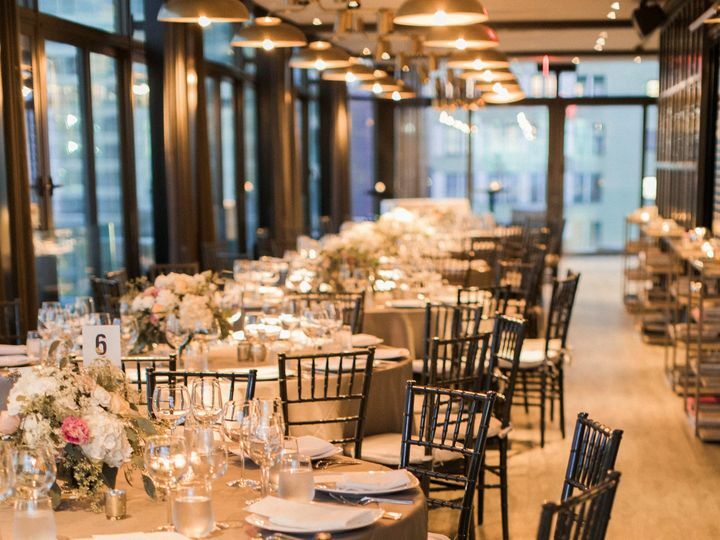 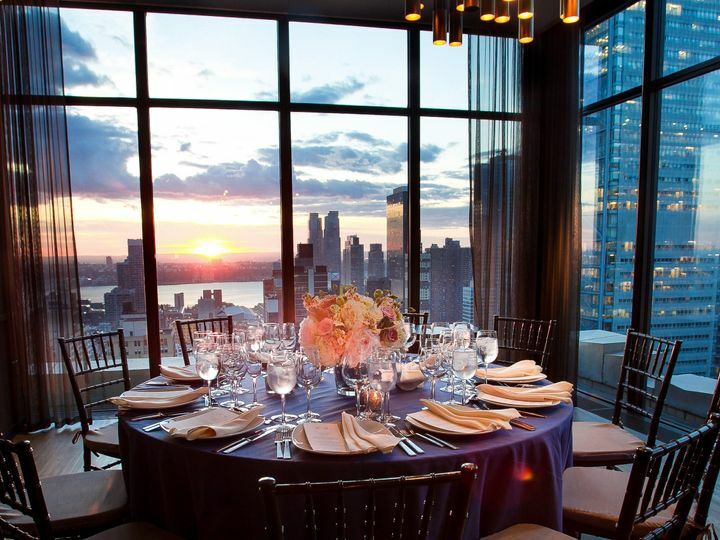 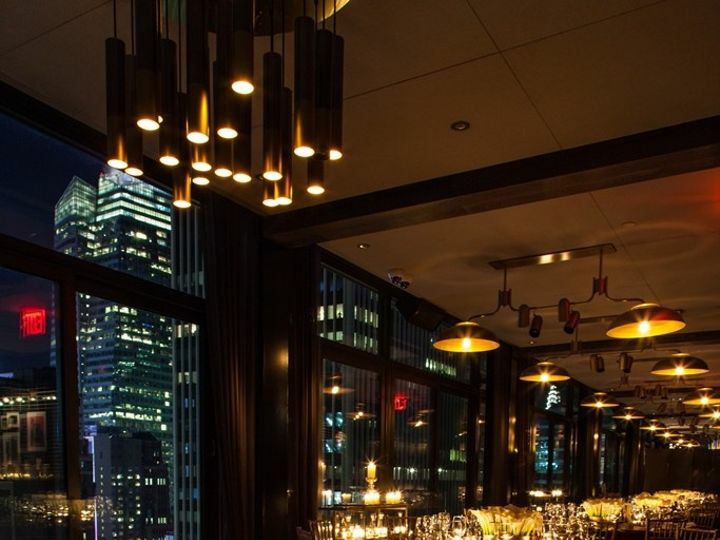 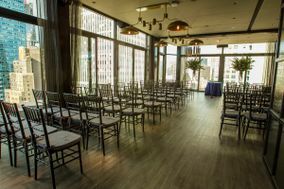 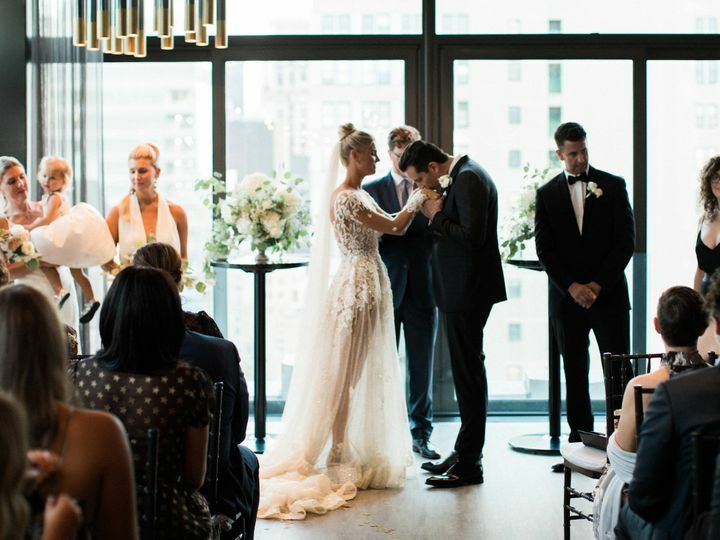 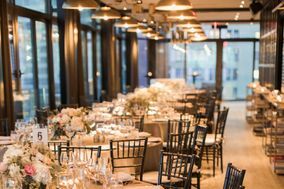 This venue gives a year-round rooftop experience, ideal for couples who want a winter wedding without compromising stunning New York views. 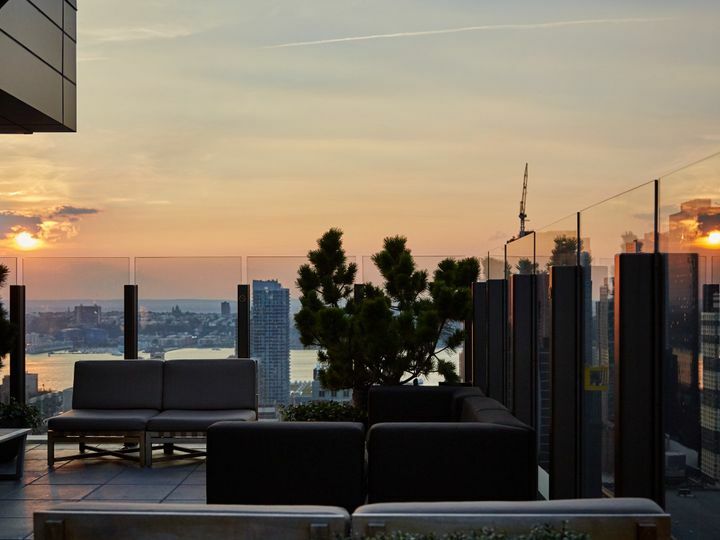 The Skylark features full-length sliding glass doors and a seasonal open-air terrace. 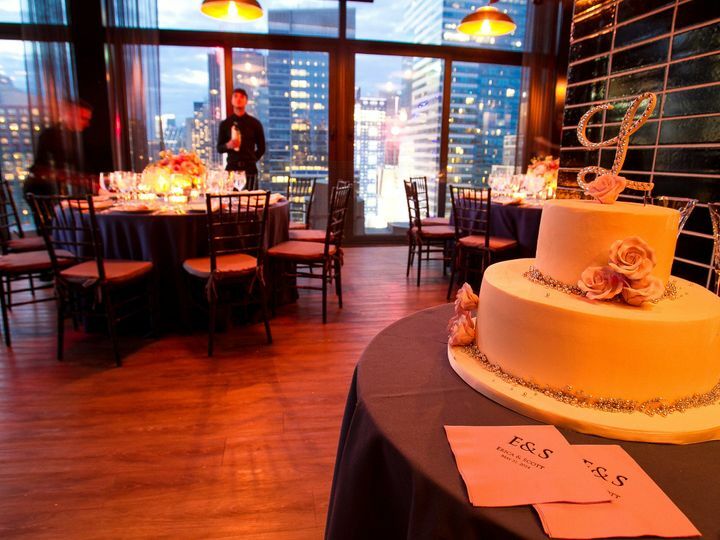 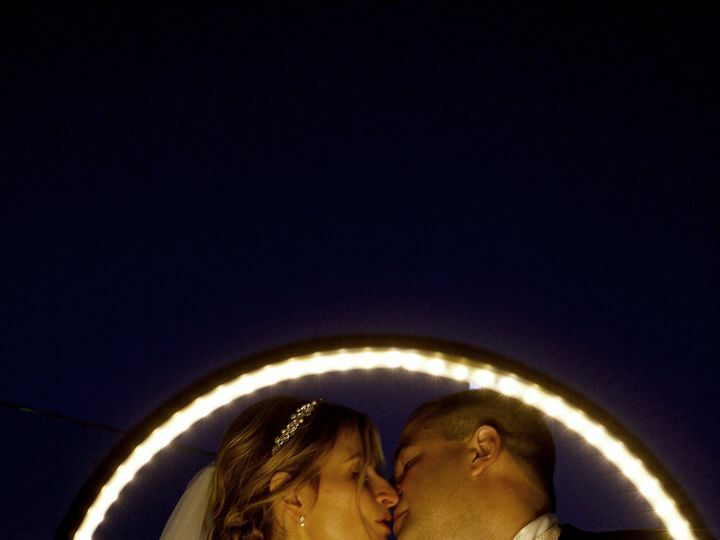 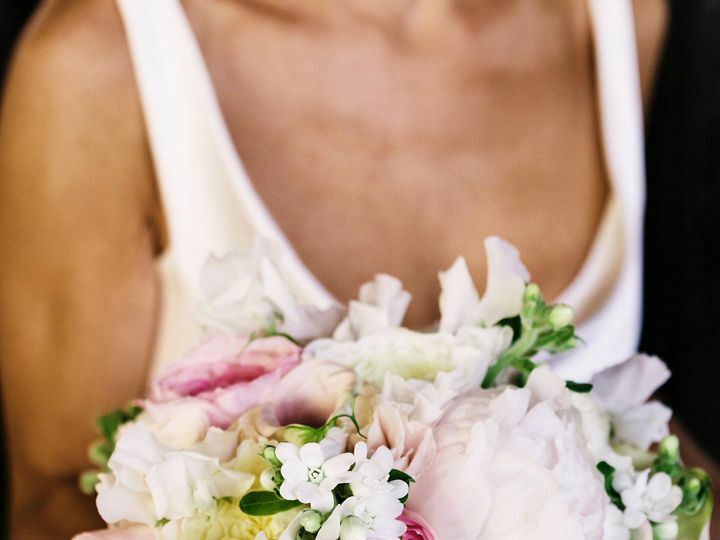 This stunning venue provides couples with traditional celebrations for parties of all sizes. 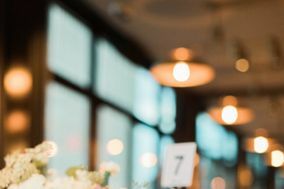 From start to finish, their experienced event coordinator and staff will ensure everything from vendors to decorations is flawlessly executed. 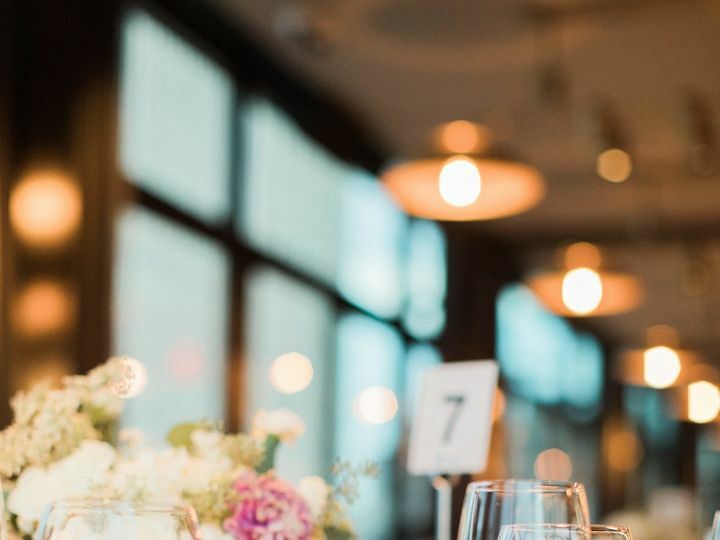 Couples can feel confident in receiving impeccable customer service, delicious dinners, and a structured, stress-free planning process when booking The Skylark. 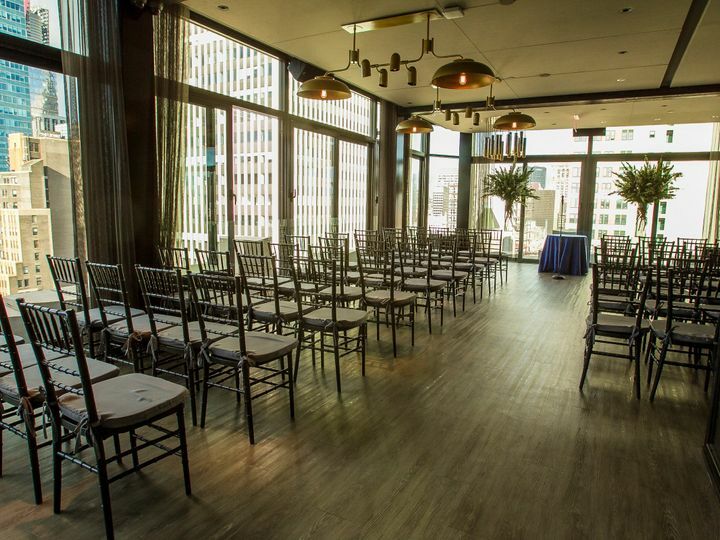 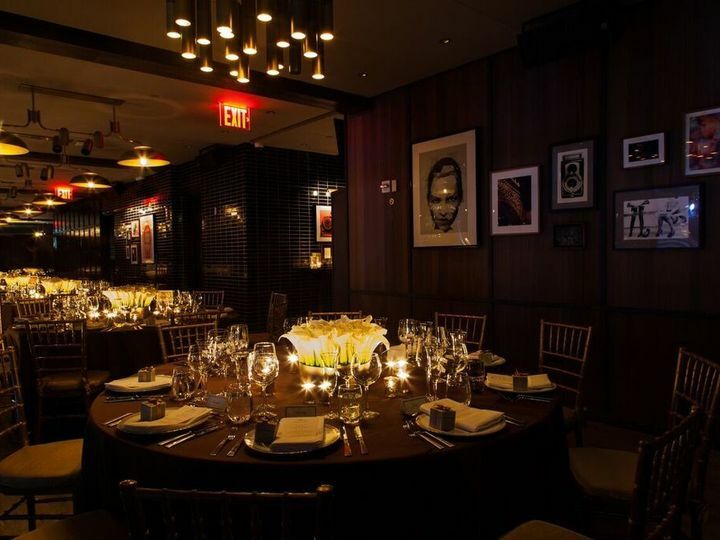 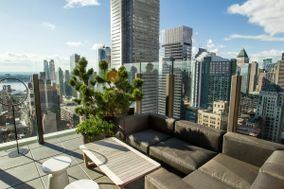 This hotel offers four distinct event spaces: the Skylark Room, the Upper Deck, the Living Room, and the Pool Room. 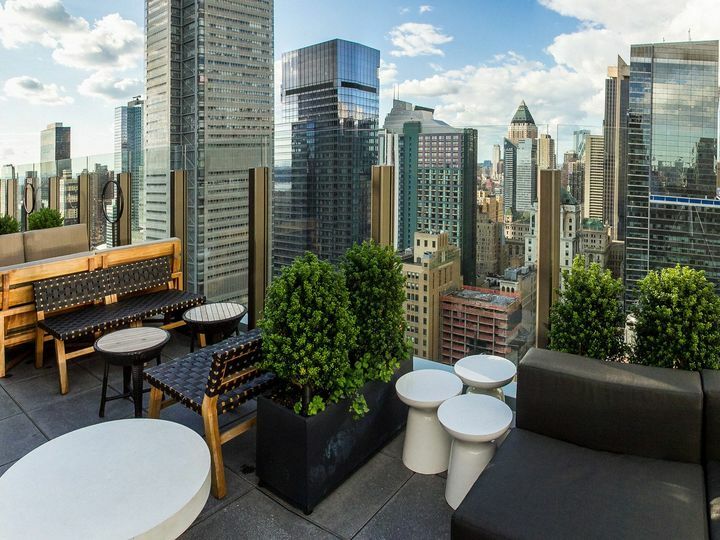 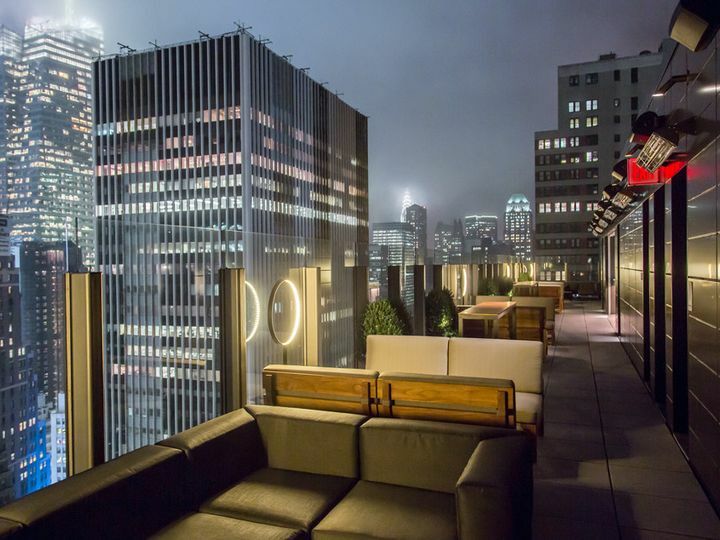 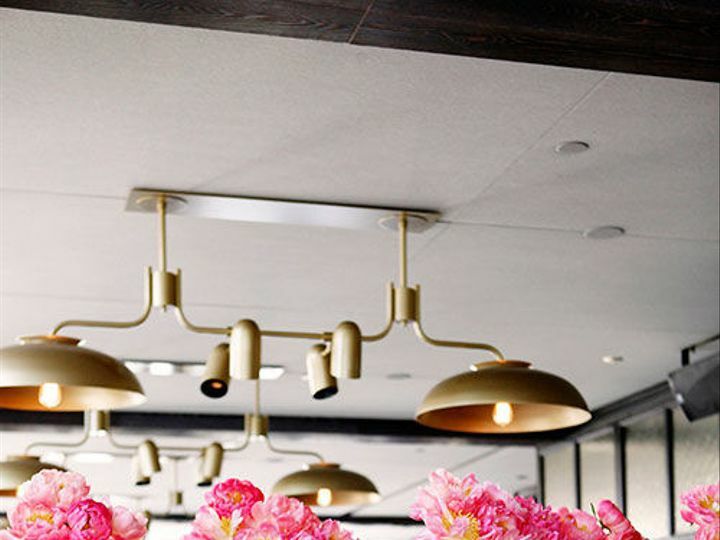 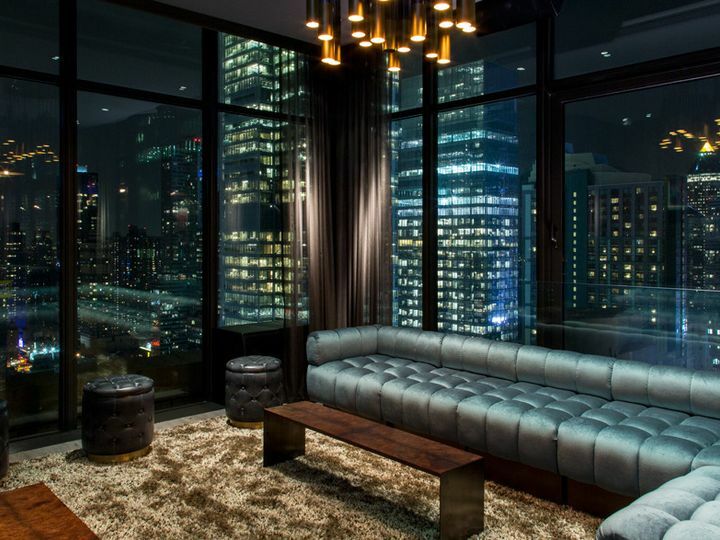 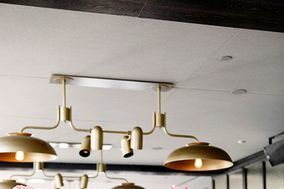 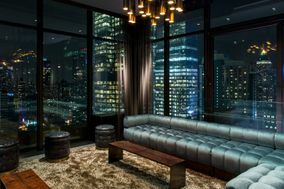 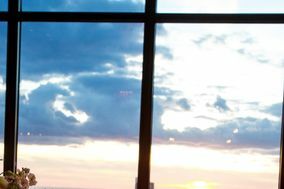 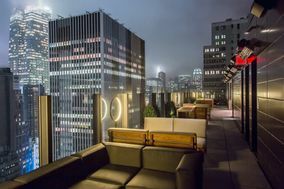 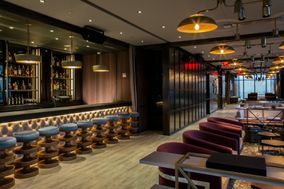 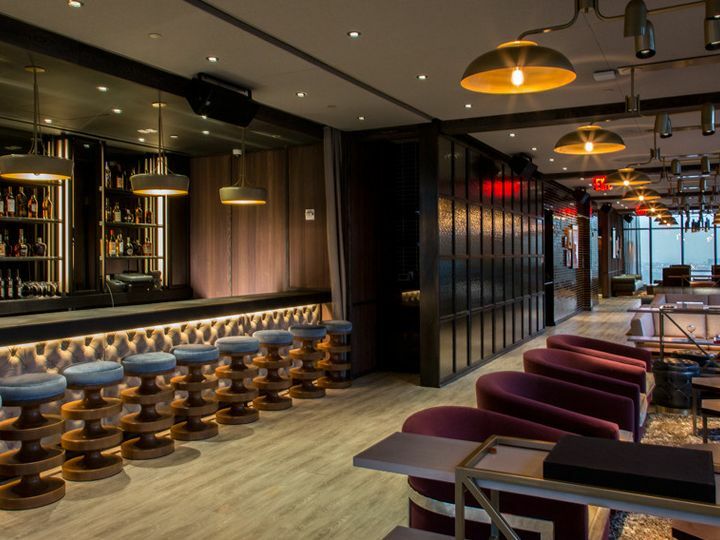 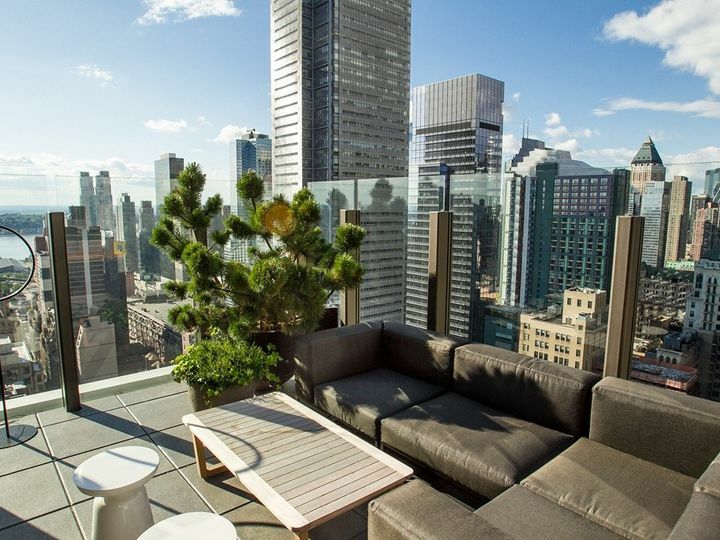 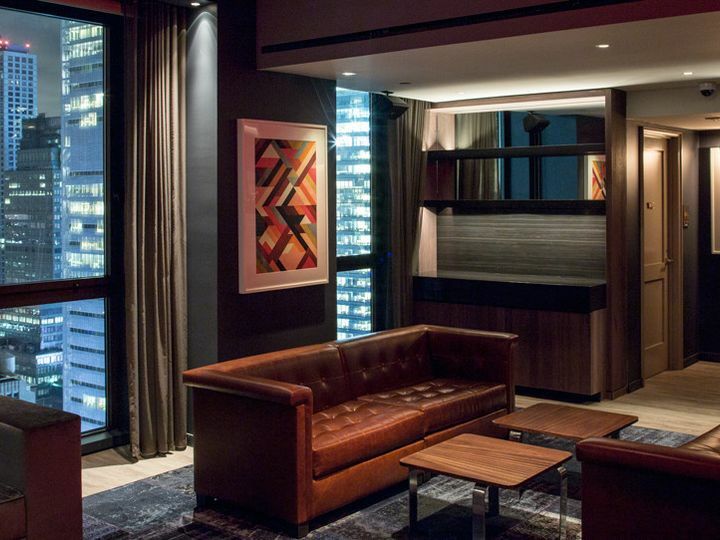 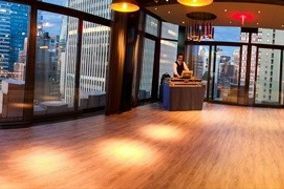 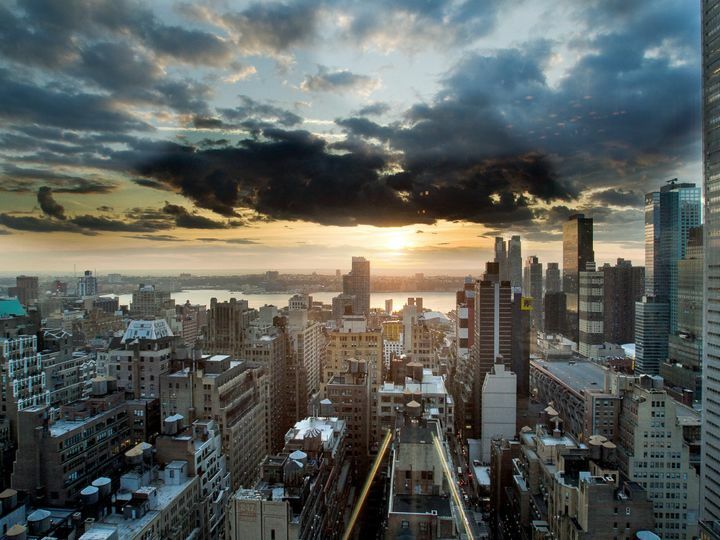 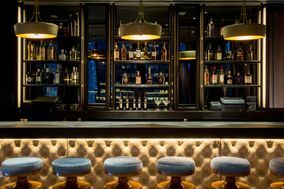 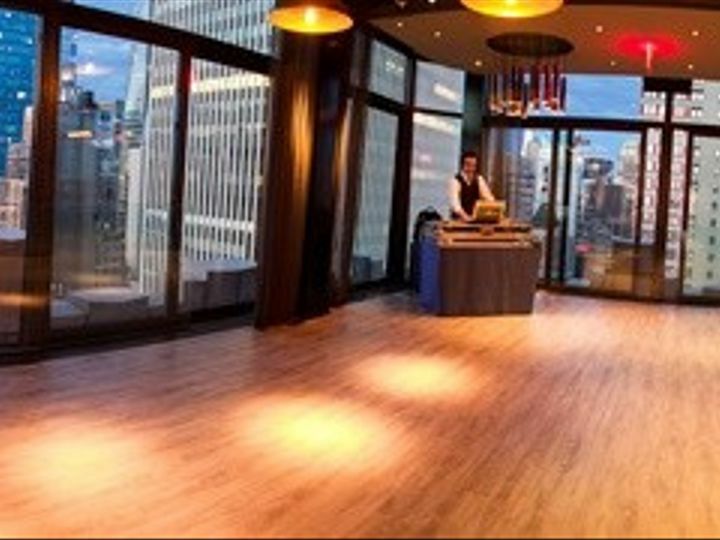 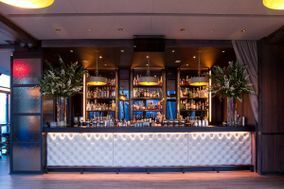 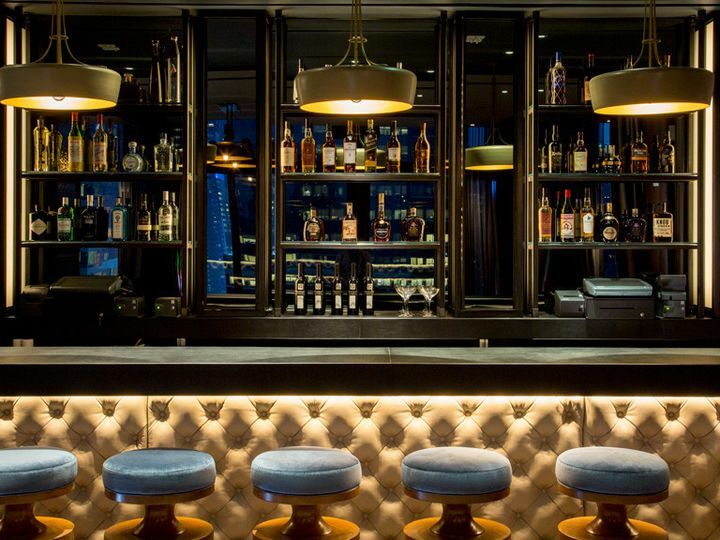 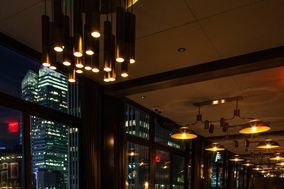 The Skylark Room boasts top-notch panoramic city views, a fully furnished space, a full bar, and state-of-the-art sound system. 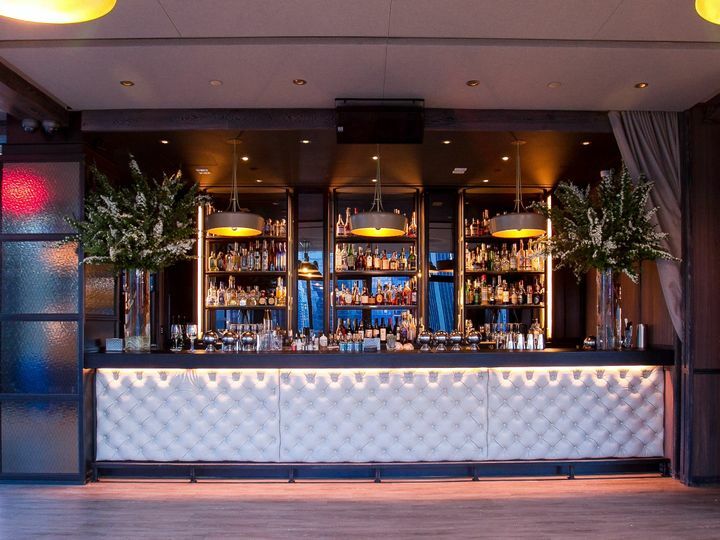 It leads up to the Upper Deck. 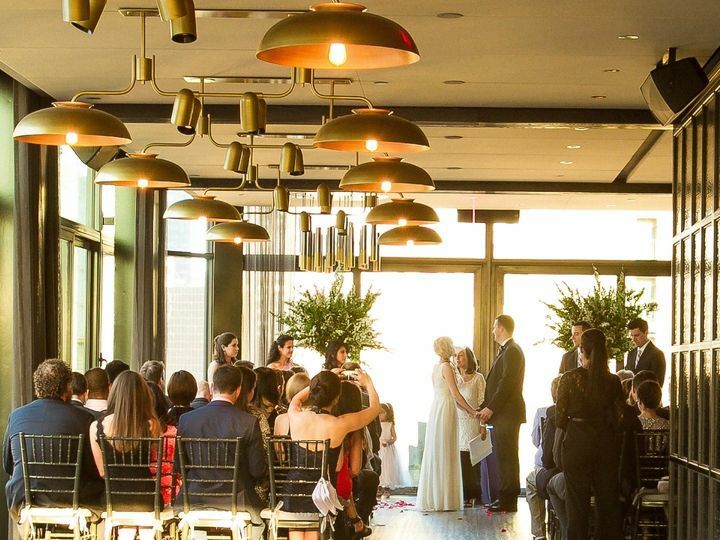 Together, the spaces can hold a maximum capacity of 225 wedding guests. 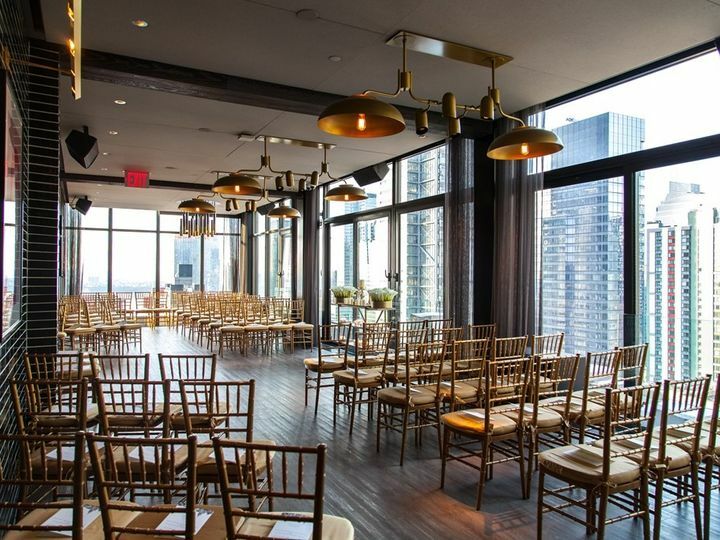 The Skylark, alone, can comfortably seat 80 wedding guests. 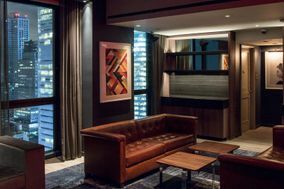 The Living Room and Pool Room, ideal for more intimate gathers, boast a private bar, a flat screen TV, and more. 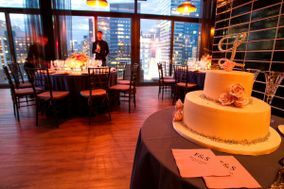 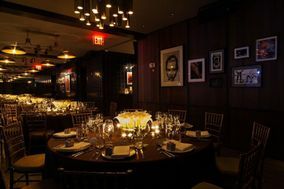 They also have get-ready rooms for couples and their parties.